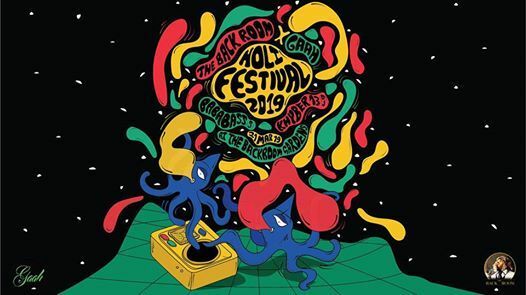 Presenting Holi Festival 2019 at The Back Room Gardens. Time to fill in some colour to you everyday life. You shall be served with groovy sets by Khyber13 and BABA BASS. Let's bounce it up? 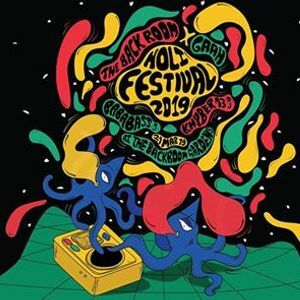 It's all about having a good time at this colourful festival topped up with dry organic colours, crafted cocktails, food stalls, twisted vibes and more. Please take note that we promote a healthy and a happy celebration and encourage everyone to play it with dry colours. Colours shall be available but usage of water and other rash gestures would not be entertained. Let's get together in white, shake a leg - party safe and make the day a memorable one under the sun. Passes available on 21st March at the venue itself.